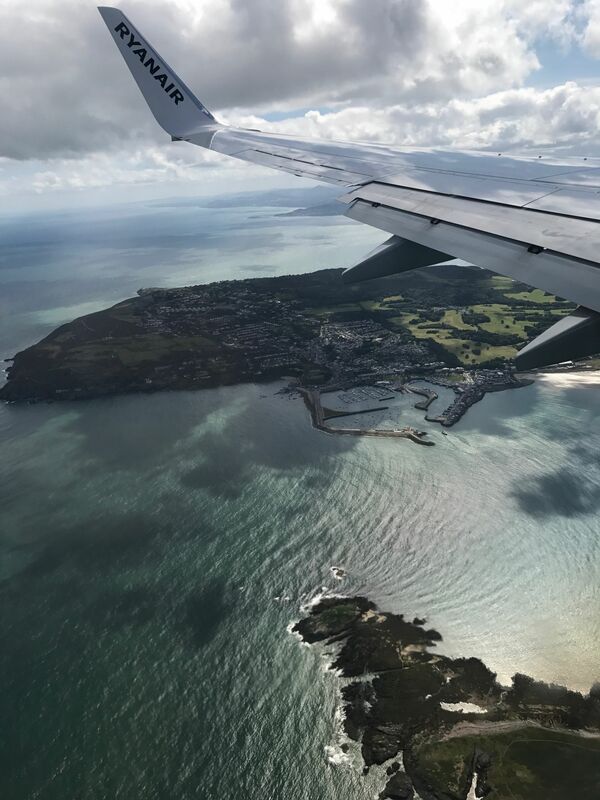 Dublin is a great city to explore for a weekend break or a little holiday and there is plenty to do and see throughout the city, so you can be sure that there is something to suite all tastes. 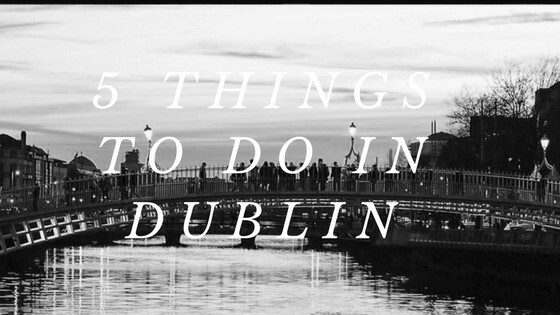 Here is a little list of inspiration for your next Dublin trip, or maybe it’s your first? 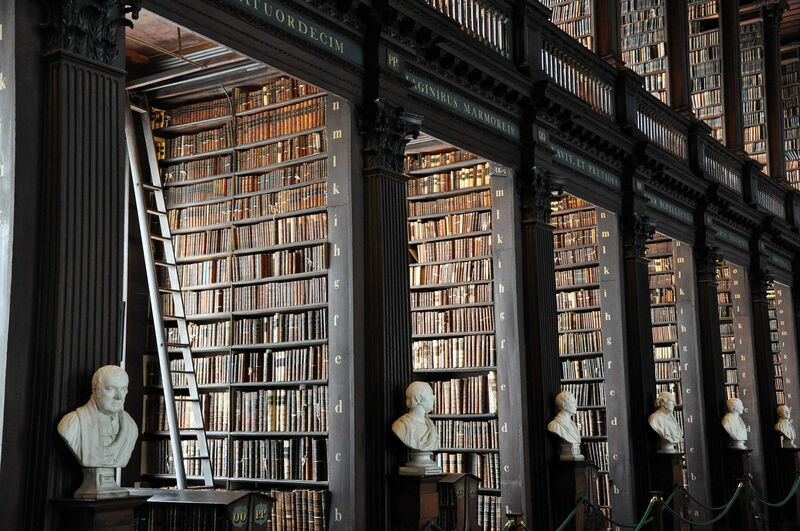 Visit one of Dublin’s many museums – the city is home to a plethora of Museums ranging from Whiskey, GAA sports, writers and art to archaeology, literature,history, rock and roll and even Leprechauns! 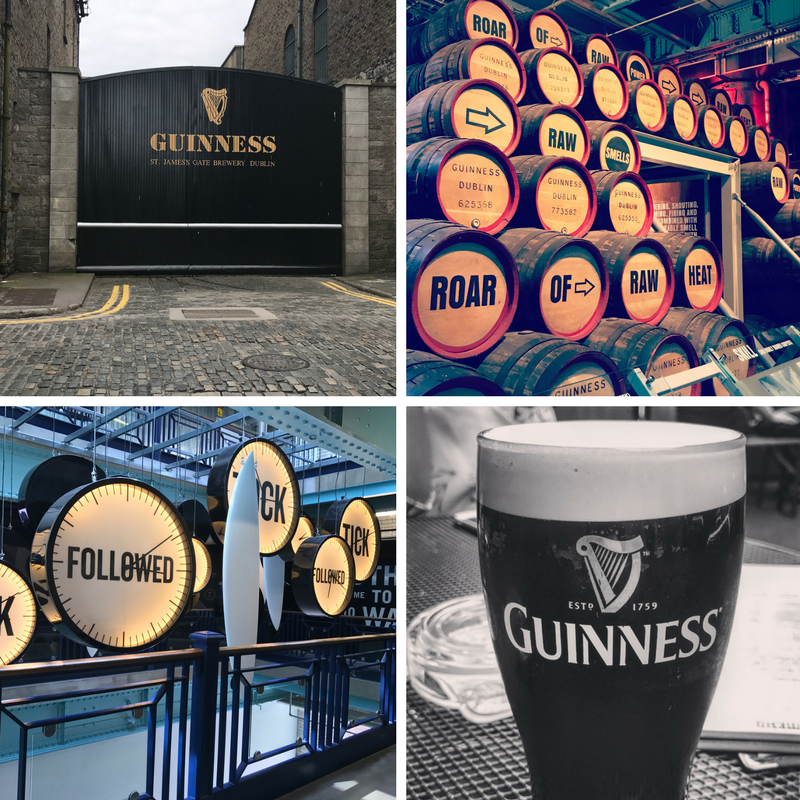 Visit the Home of Guinness – The Guinness Storehouse is one of Dublin’s number one tourist attractions and a real part of the Cities history, here you can immerse yourself into all things Guinness and learn all about how the black stuff is made and the history of the Guinness brand through the ages all from several floors of interactive activities and experiences as well as being able to experience the renowned gravity bar with a pint of Guinness to enjoy at the end of it. Don’t forget to check out the gift shop as well! 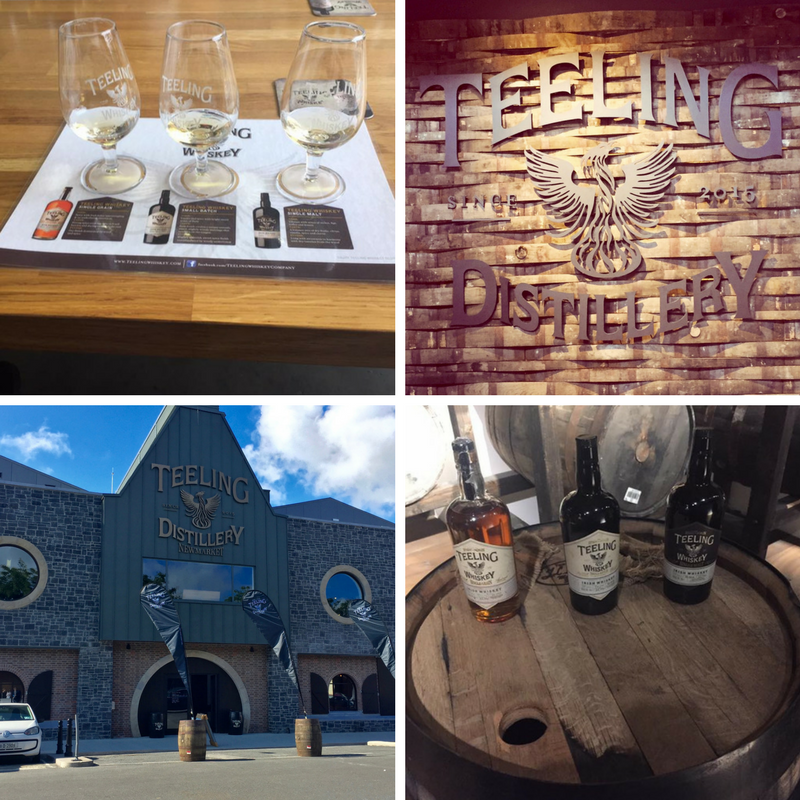 Enjoy a whiskey tasting experience and distillery tour, Dublin is home to the renowned Jameson’s distillery and the family owned and run Teeling distillery which is the only current working distillery in Dublin. 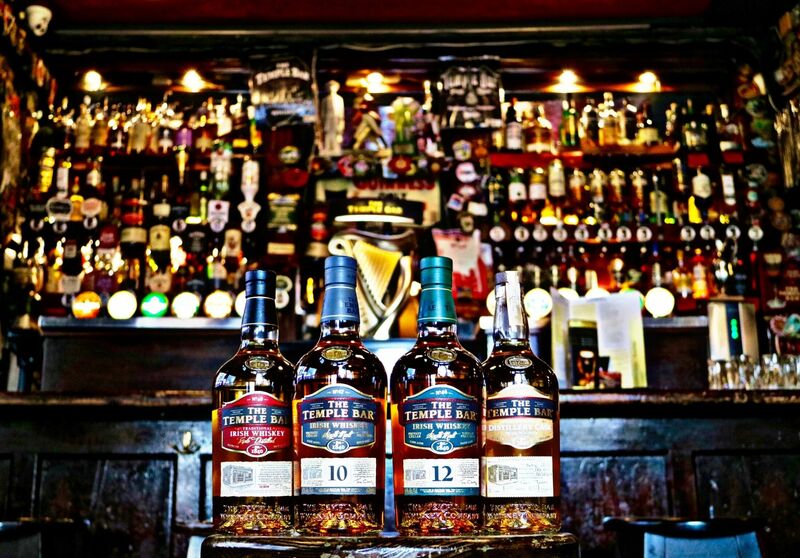 You can enjoy a true Irish whiskey experience and learn all about the distilling process and have a tasting session afterwards to try out the different blends. A lot of pubs and bars around the city also do whiskey tasting trays to try out as well. 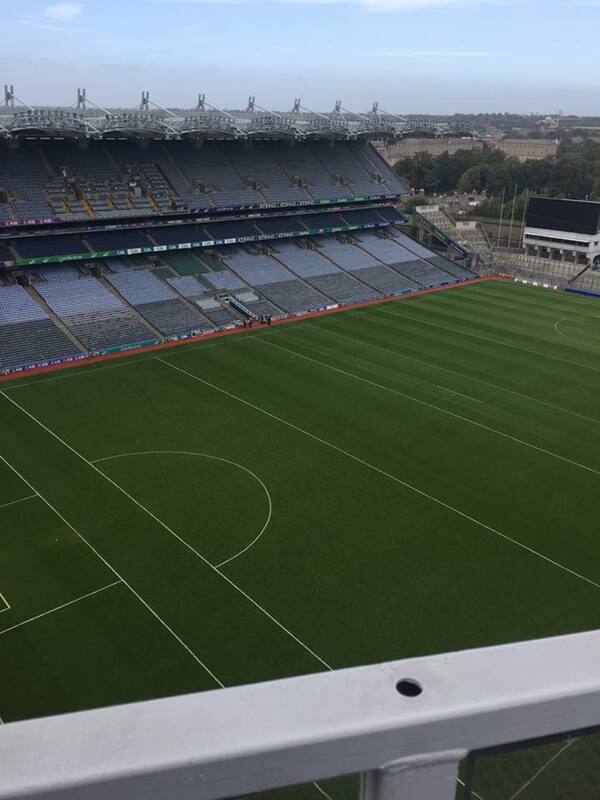 Immerse yourself in Dublin’s music scene and enjoy the craic that comes with it! 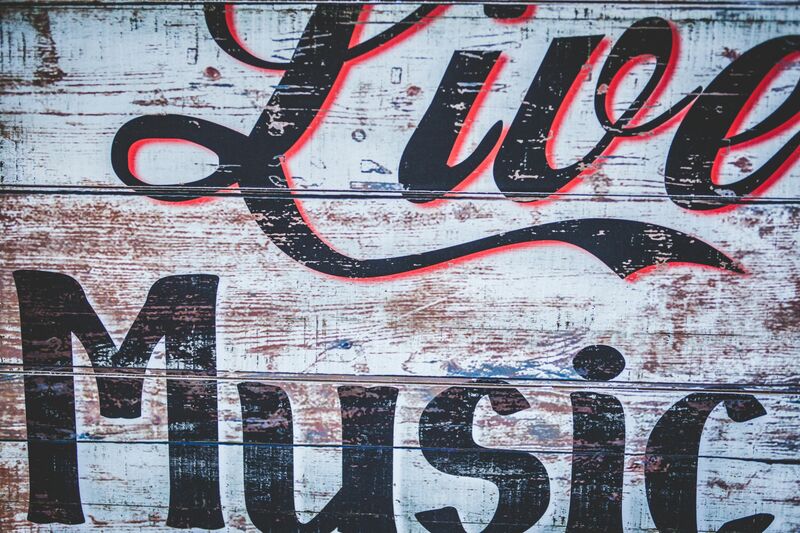 The Pubs and bars around Dublin’s fair city are filled with live music all day long (and all night long!) and there are also musical pub crawls you can take part in as well as various workshops like Irish dancing and learning to play the Bodhran. 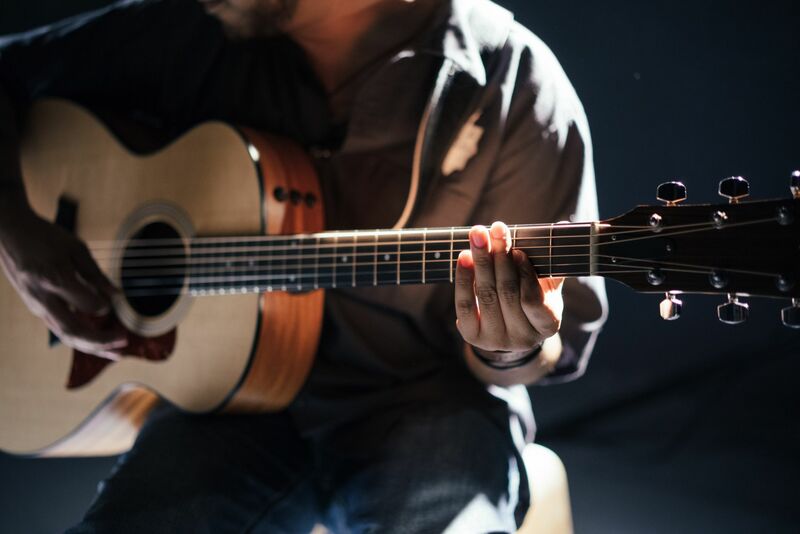 If you fancy a more traditional experience, then you have to go to one of the amazing Irish Ceili nights held in various pubs like Johnny Foxes or The Merry ploughboy.